Categories: Care, Featured, and Research. Tags: cannabis oil, Children's palliative care, nonprescription cannabinoid-based medicines, and survey. Research published in The Journal of Palliative Medicine reveals Cannabis Oil (CO) is used extensively by children who visit children’s hospices in the UK. The paper, The Prevalence of Nonprescription Cannabinoid-Based Medicines in British Children’s Hospices: Results of a National Survey, based on research carried out by Michael J Tatterton and Charlotte Walker reports on the prevalence of CO use by families who use children’s hospices in the United Kingdom, and the approaches taken by those services to manage it. 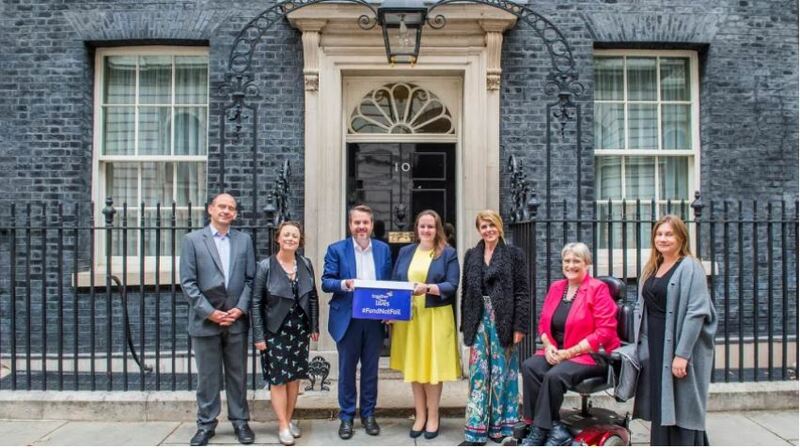 About a third of the almost 50,000 children affected by life-threatening and life-limiting conditions make use of 54 children’s hospices in the United Kingdom. 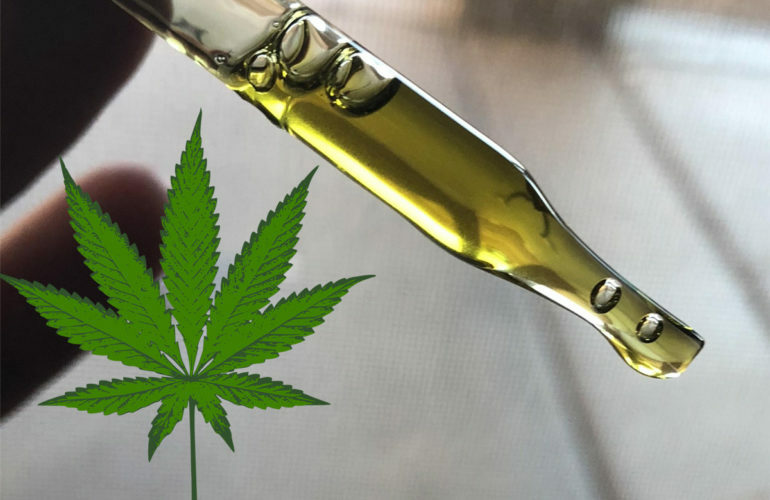 Anecdotal evidence suggested that cannabinoid-based medicines (CBMs), specifically cannabis oil (CO), was being used to manage distressing symptoms in children with increasing frequency. This, despite the use of most nonprescription CBMs in the United Kingdom being illegal. 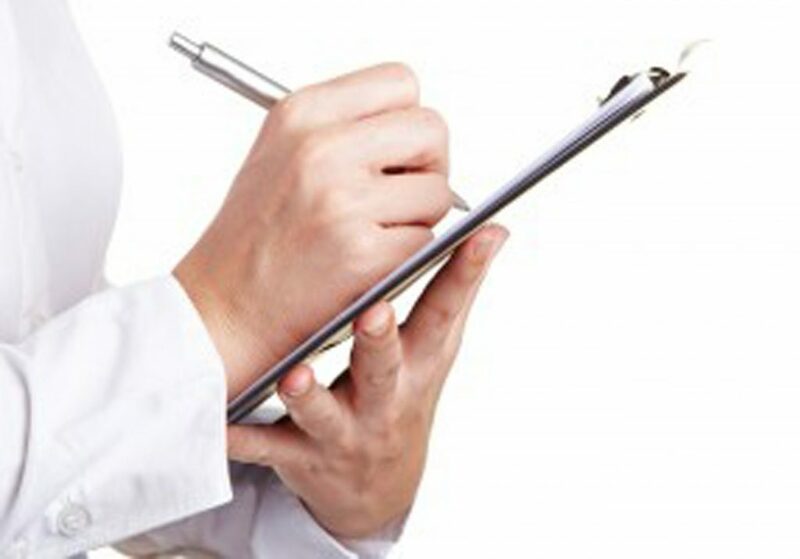 Between May and July of 2018 an electronic survey with 10 questions was sent to each one of the children’s hospices. Forty responses (74%) were received. 87.5% of those hospices knew of children who use CO therapeutically with 69% stating they had received requests to administer CO during an episode of care. Only a third of the responding hospices routinely questioned families about the use of CO when prescribing medicines. The hospices highlighted how the lack of available guidance made decision making more challenging and there were varied responses regarding arrangements for storage, administration and recording of usage from the hospices amongst other issues. 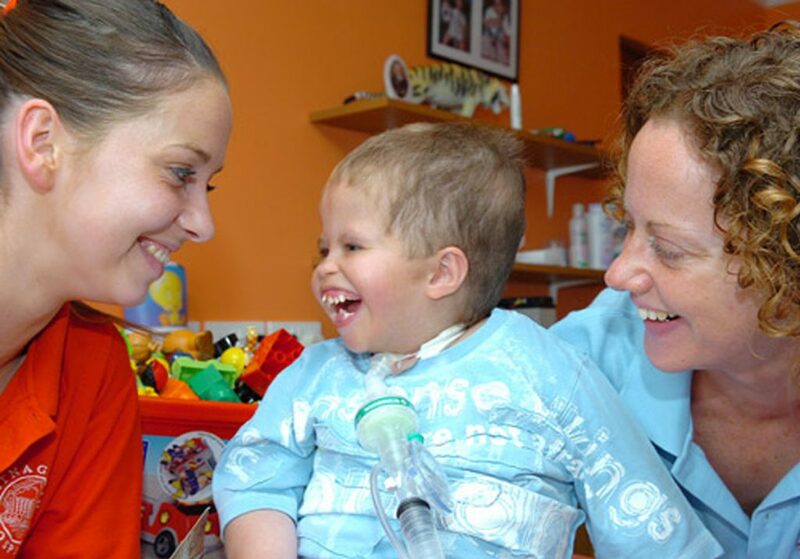 Despite the recognition of the extensive use of CO in their patients, many UK children’s hospices are unable to support it. 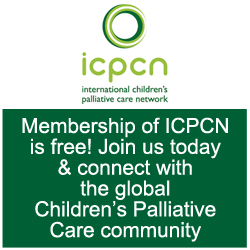 The authors conclude there is a need for clear guidelines on how hospices should approach the care needs of children who use CO, and families in a safe, consistent, and relevant way, safeguarding all children, families, and professionals within the organisation.